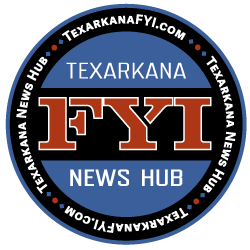 A Texarkana Texas man allegedly abandoned his 7-year-old daughter, with no coat or shoes on, while trying to evade arrest. The girl was found crying and alone. The man was later found hiding in a closet at a home on Blanton Street with another child. CPS is involved in the investigation. We arrested Brandon Webb overnight for several charges after he fled from officers with his seven year old daughter in the car with him. Officer Shawn Jacobs stopped Webb for a minor traffic violation at about 1:40 this morning in the Dollar General parking lot on New Boston Road. He gave Jacobs a fake name, but the officer figured out pretty quickly that he was lying to him. Once he established his real name, Jacobs told him that he was under arrest. However, Webb sped away across the parking lot and through a nearby field. Jacobs chose not to pursue Webb because he had his young daughter in the car with him and he knew who he was at that point. Officers located the car abandoned a few blocks away with neither Webb nor the child inside. About ten minutes later, Officer Misty Tyler saw the little girl running alone on Celeste Street. She was crying and didn’t have on any shoes or a coat. She’d been abandoned by her father in the middle of the night so he could run faster. We then found Webb hiding inside a closet with one of his other kids in a house on Blanton Street. He was arrested without incident and taken to the Bi-State Jail. 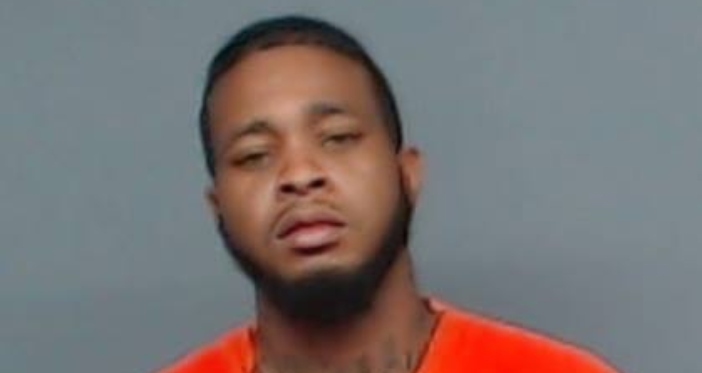 He was charged with Abandoning a Child without Intent to Return, Evading Arrest, and Failure to Identify. 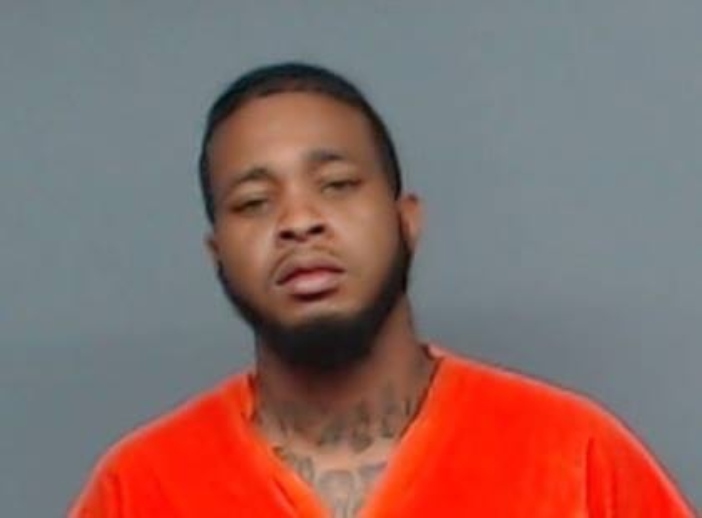 A judge set his bond at $120,000 this morning.